Even though Bratislava is the capital of Slovakia, it has a small town feel. In the city, you will find winding cobblestone streets and medieval architecture. There is also a fairytale-like castle sitting on a hill overlooking the city. Bratislava is charming and historic so visiting this city is a must while traveling Eastern Europe. We recommend staying in the historic center of town. Even though a stay in the city center does mean that you will have to pull your suitcase along cobblestones since the historic center is pedestrian only. Our cab driver got us as close as possible, but we did need to walk a few city blocks to our hotel. Therefore, if you are in Bratislava for a short trip, a stay in the city center is the only way to get a good feel of the town. 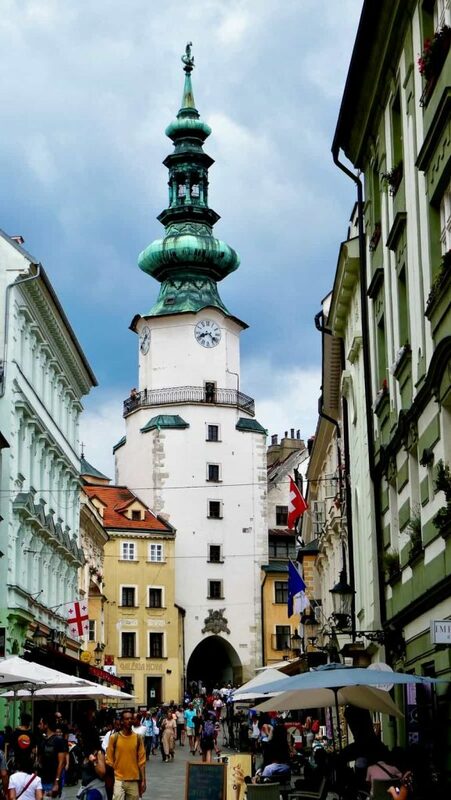 Bratislava Old Town is quaint, fascinating, and walkable. Most certainly, you can expect it to be bustling in the summer. We were there in August, and so were many other people. The walk areas in parts of Bratislava are narrow. Nevertheless, Bratislava has classic European architecture, numerous stores and lots of restaurants and bars. 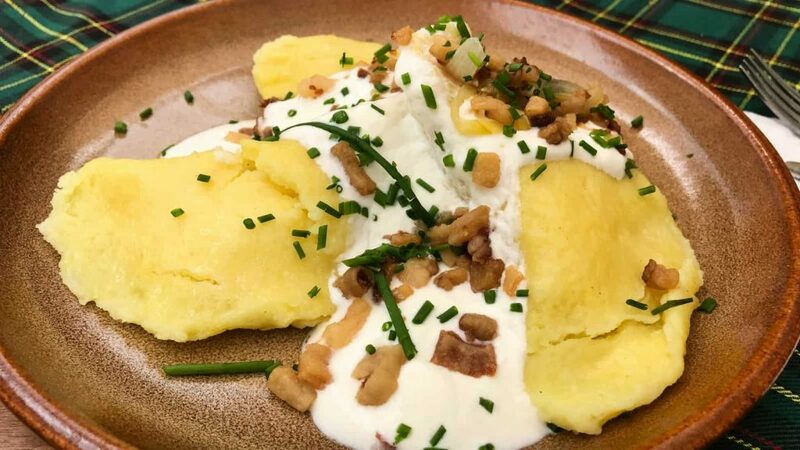 There are nine things I recommend you see and do in Bratislava, especially if you are a wine lover. 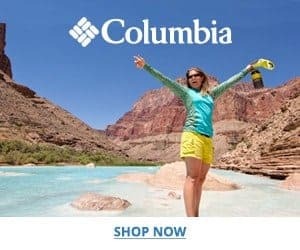 The first thing you need to do is get out and see this small capital city. 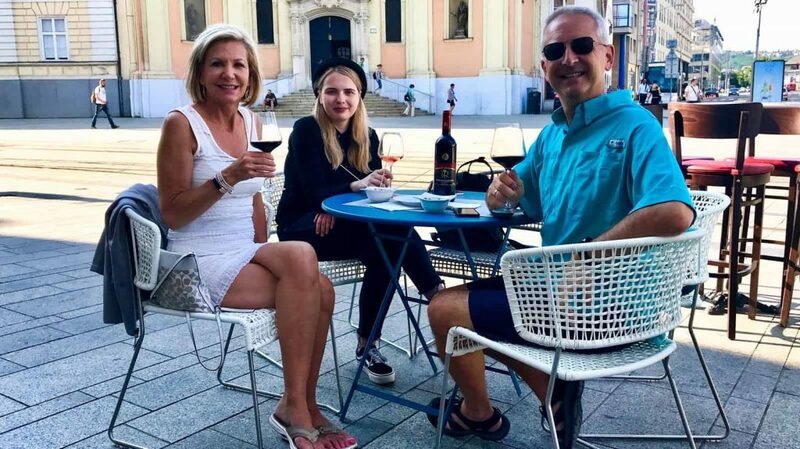 We love to tour European cities, and we love wine, so we took a Wineries and Old Town Tour with BratislavaMan Tours. Bratislava is the place in Europe for stag parties. Since we are way past those party years, we were concerned that Bratislava was going to be too boisterous. However, we were pleasantly surprised. We saw a few groups that were bachelor parties. The tell-tale sign was that one guy who was walking around town with his friends wearing a pink tutu. BratislavaMan does provide stag parties, but they also do tours for people interested in investigating this capital city. Our tour was private, just Keith and me. Our guide, Dominika, met us at our hotel, and we were off for the day. We like the flexibility of changing things up if we want too. For example, Keith and I don’t always eat lunch when we are traveling, so it is nice to have the option of eating lunch or not. Just one of the advantages of private versus group tours. 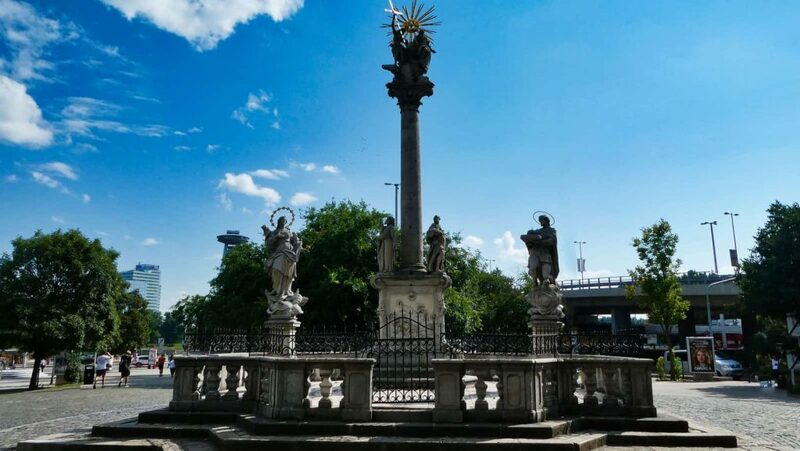 First on the list of things to see in Bratislava is Michaels Gate. Built in the 1300’s Michael’s Gate was the centerpiece of a larger fortification system. Sadly, the gate and two small sections of wall are all that remain of Bratislava’s medieval fortification. It is one of the main entrances to the city’s old town, so you will surely pass under it. 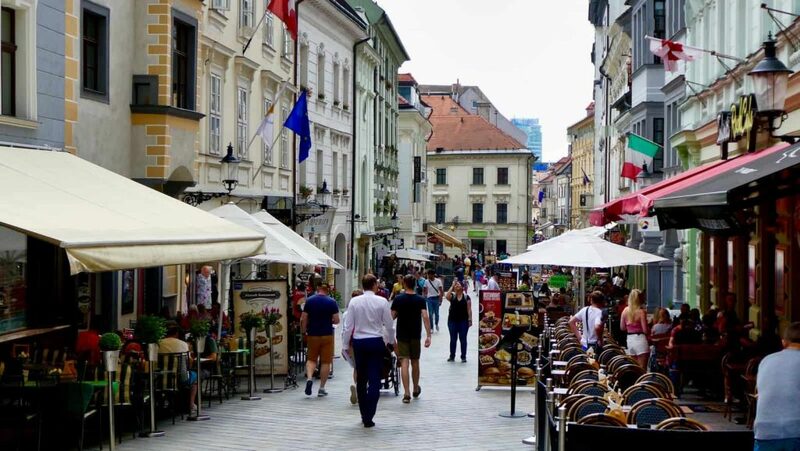 Today you will find great shopping and restaurants under Michel’s Gate. When you approach the Gate heading into old town, you will cross over a pedestrian bridge built in the 17th century. Be sure to look to the left of the bridge, where you will see a small green park surrounded by old buildings. This park is now a quaint summer reading garden. Next, visit Cumil “The Watcher” or the Man at Work Sculpture. It is a bronze sculpture of a man coming out of a manhole. He has been a part of Bratislava since 1997 and is the most photographed statue in Bratislava. Ask anyone where the man at work sculpture is, and they will point you in the correct direction. Since Cumil is leaning out over a curb, and cars drive on the street where he resides, it comes as no surprise that his head has broken off more than once by careless motorists. In addition, our BratislavaMan tour guide told us that pedestrians who are not watching where they are walking have tripped over him too. By now, you will be ready for a wine tasting. Our tour guide Dominika had a bunch of wine tastings lined up for us. She started us at Wine Not! It was a great place with both indoor and outdoor seating. In addition, they have a huge selection of local artisan wines. In fact, they have the largest selection of Slovak wines in Bratislava. Wine Not also carries a variety of international wines. The owner and the staff are very friendly. 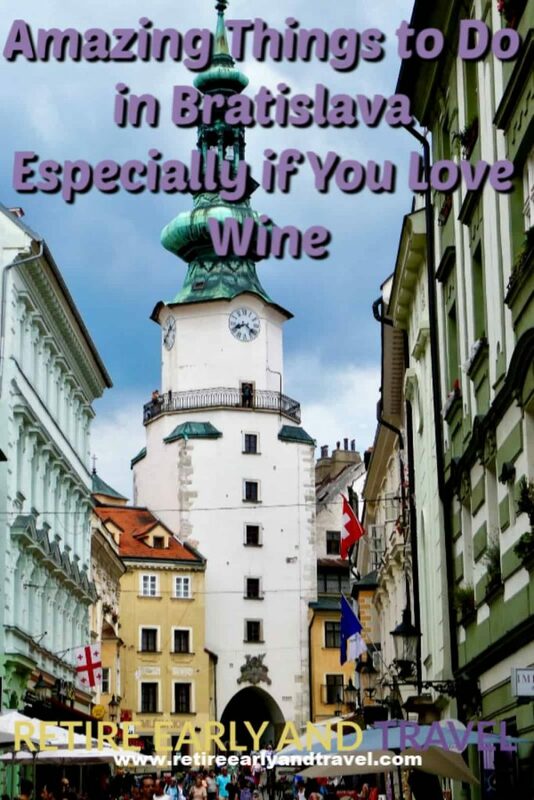 Wine Not located in the heart of old town Bratislava takes center stage on the main square. We loved sitting on their al fresco terrace drinking a cold Riesling while we people watched and enjoyed some finger foods. The atmosphere is relaxing. 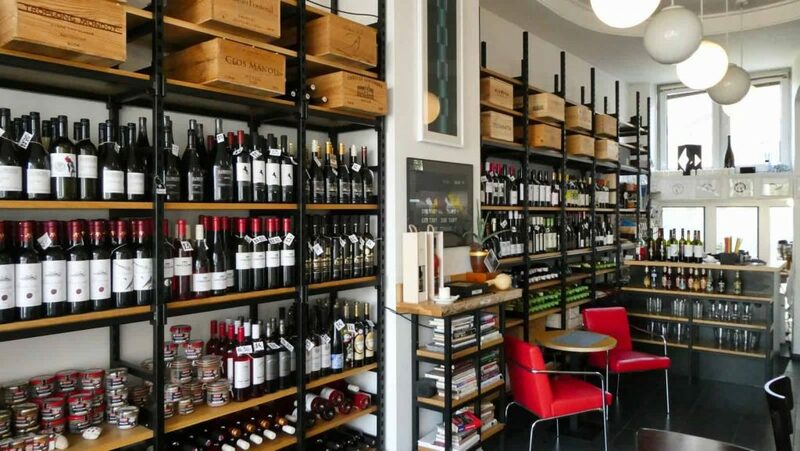 Wine Not is a wine shop that also does wine tastings and wine by the glass or bottle. 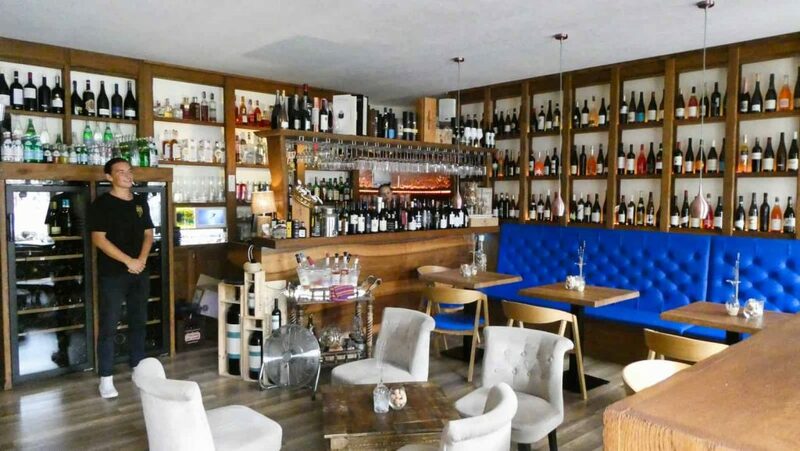 The inside is charming and cozy with enough different wines to keep you busy deciding for hours. 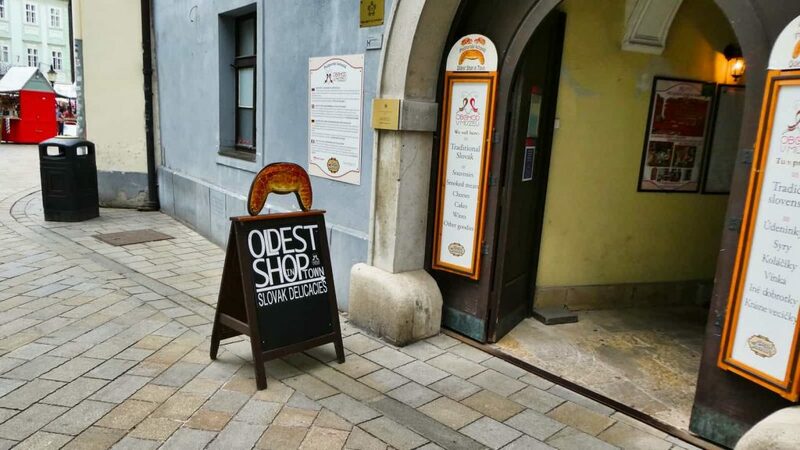 Also in the old town and worth a few minutes visit is the Oldest Shop in Bratislava. It is a combination gift shop and museum. 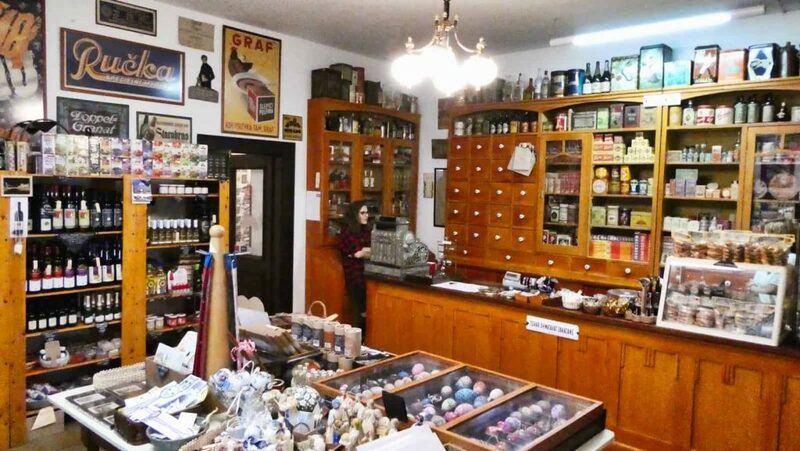 The oldest shop has the feel of a general store or pharmacy from the turn of the last century. The store has period furniture, signs and even period music playing in the background. In the back of the shop is a small museum with an old cash register. Our guide took us to the outside edge of the old town to visit another great wine tasting venue, Trunk Wine Gallery. 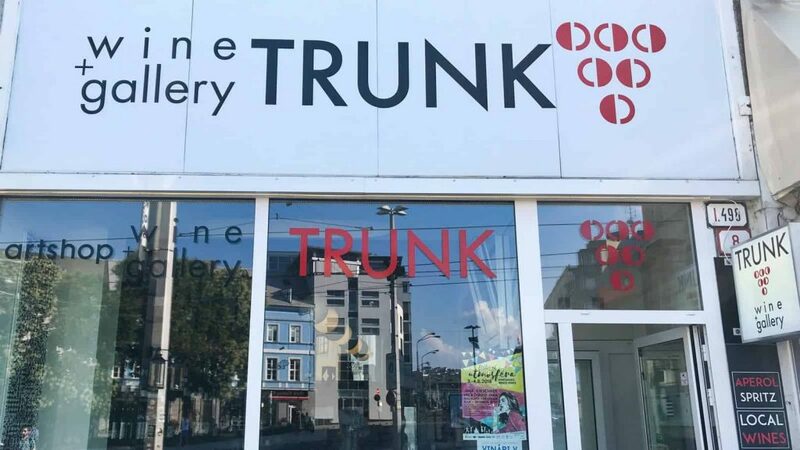 Trunk Wine Gallery is a vinotheque. In Slovak that means wine shop or wine cabinet. The style at Wine Trunk Gallery is ultramodern. Here you taste wine by the glass or by the bottle from around the world. Located in a reconstruction era building adds to the modernism of Trunk Wine Gallery. They used the building to set the tone for their style. 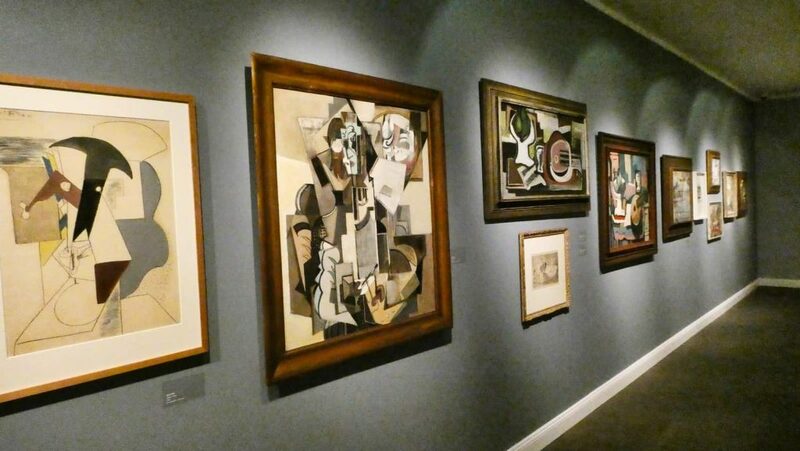 Trunk is also an art gallery with colorful and black & white modern constructivism paintings on the walls. They have two floors available for cozy wine tasting inside and during the summer they have a couple of patio tables outside as well. We were there on a lovely summer day, so again we chose to sit outside where we would people watch and chat with the passersby. The owner of Trunk Wine Gallery is very knowledgeable about wine. We told him the qualities of wines we like, and he came up with wines we had never tried before, and we loved. They also served a great cheese plate with a whole-grain bread basket. 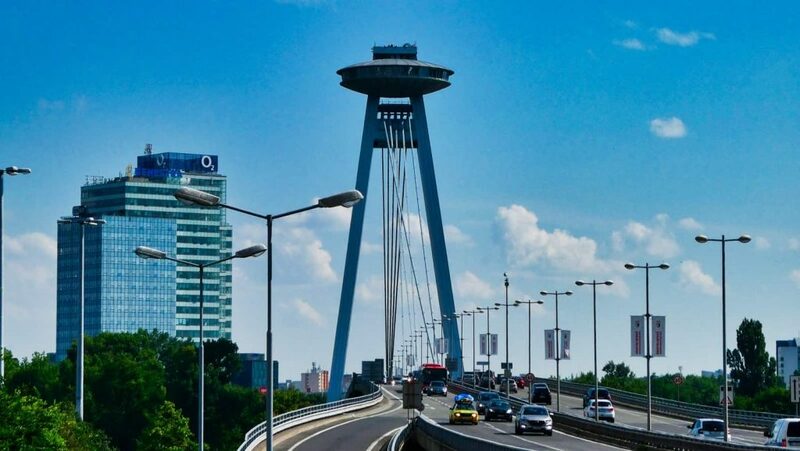 The UFO bridge crosses the Danube River from old town into another borough of Bratislava. The reason for the name UFO Bridge is because the top part of the bridge’s tower is in shaped like a space ship. The space ship tower is actually an observatory deck and a restaurant. The observation deck offers a panoramic view of Bratislava, but unfortunately, we did not have time to go up there. 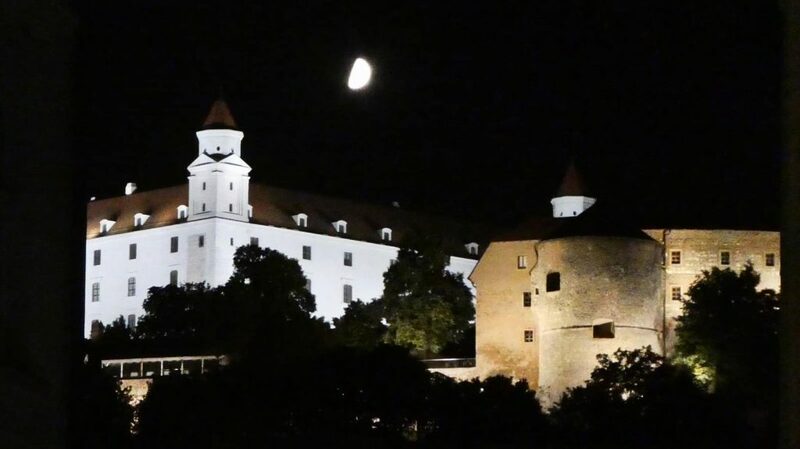 Missing Bratislava Castle on your visit is impossible. It is visible from so many places in the city. Take a walk up to the castle. 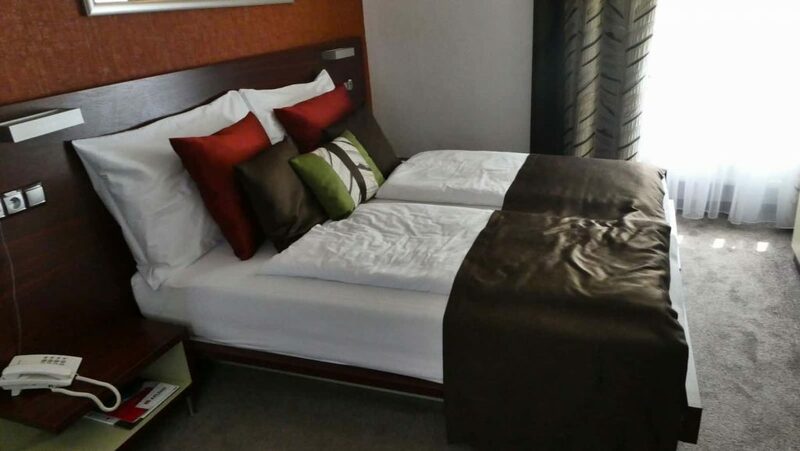 Once there, you’ll have panoramic views of the city, the Danube, and the area surrounding Bratislava. 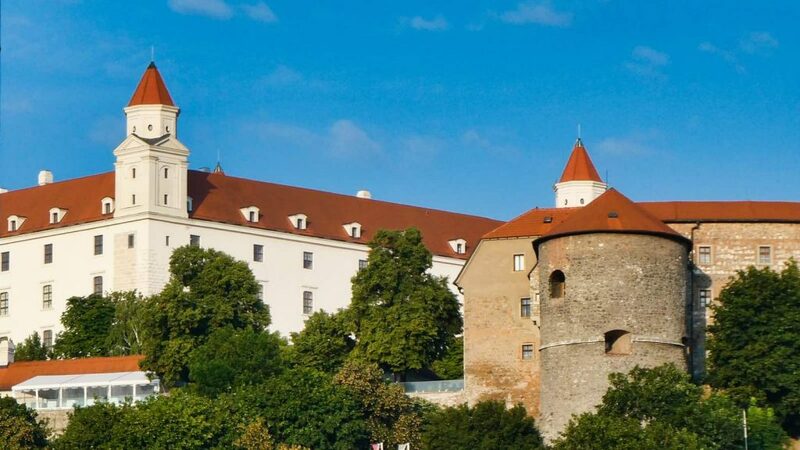 The castle sits on a hill and dominates the city of Bratislava. The castle is old. The first known inhabitants of the castle were the Celts. The castle played a role in a battle between Bavarians and Hungarians. At one point in time, the castle was even part of the Roman Empire. In the 10th century, Bratislava became an essential part of the growing Hungarian state. Then by the 11th century, there was a stone palace and the Holy Saviour Church. Renovations occurred in the 16th century to reflect the Renaissance style and the 17th century the baroque style. Since Slovakia gained its independence, the castle is a site for the Slovak Parliament and houses collections of the Slovak National Museum. Furthermore, the museum works cover the development of society in Slovakia from the Middle Ages up to today. The castle and museum are open for touring, and there is a fee. Finally, check the castle’s website for hours as they change throughout the year. If you don’t visit any of the other places, I then recommend to merely walk the streets, take photos, eat some good food, and enjoy a glass of wine. It’s especially great to visit in the warmer months because you can dine and drink outdoors. 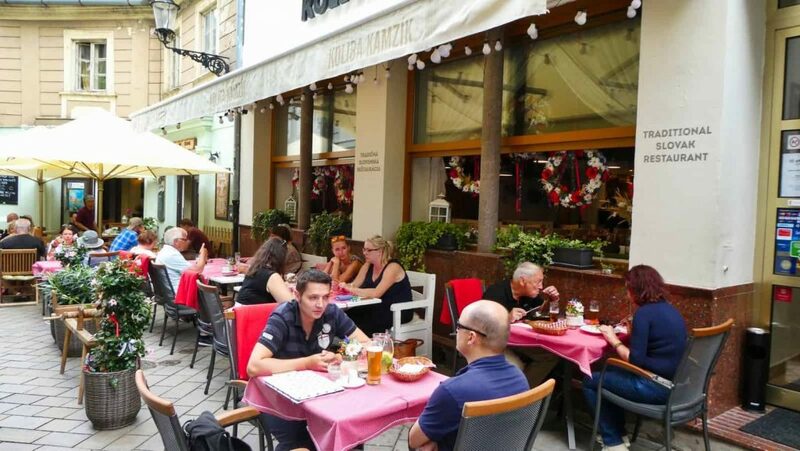 While walking the streets, you will enjoy the charming Eastern European vibe that the bistros, bars, and restaurants exude. We’re lucky we had a knowledgable tour guide. As a result, our strolling through the city came with some knowledge of the buildings and other tidbits of information. Bratislava is rich with cultural activities and museums. 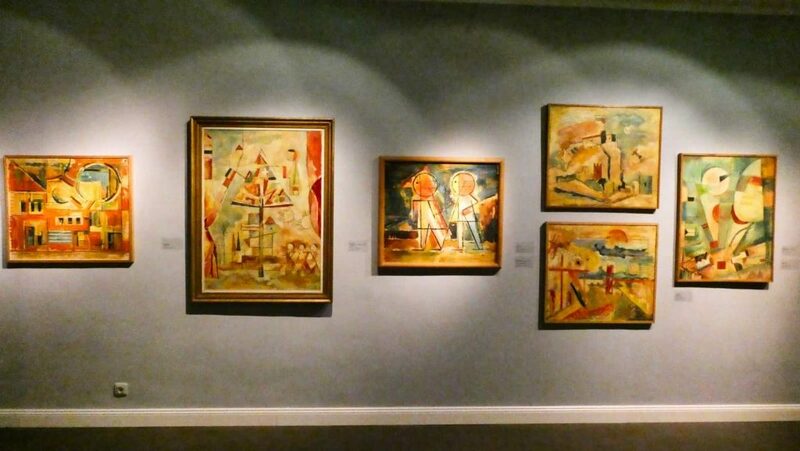 It was not on our itinerary, but we visited the modern art museum in the old town. Once again a perk of private tours like the one from BratislavaMan Tours. Lastly, our tour guide recommends visiting Vinimka. She thought we’d truly enjoy this tasting given our love for wine. Vinimka is a classy, high-end venue yet the people who work there are fun loving. 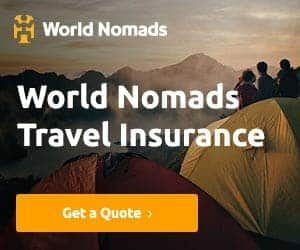 Above all, you will love the quality and professional service. 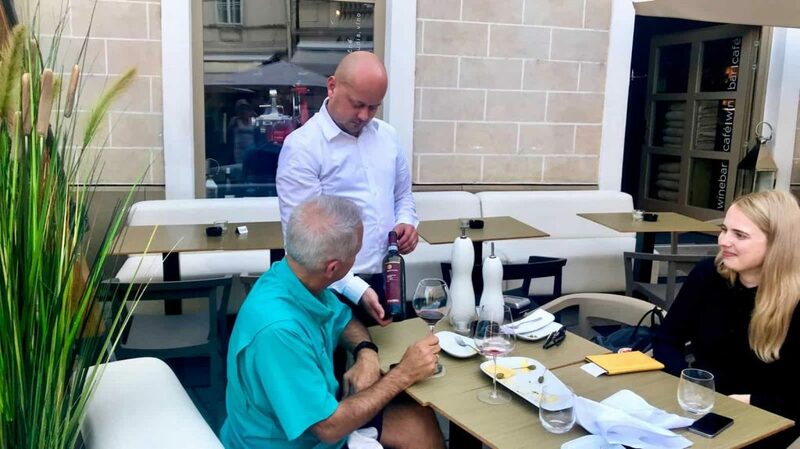 They serve Slovakian wine, especially from the Carpathian region. But they serve many international wines from small family wineries as well. Wines including European wines from France, Austria, Spain, Germany, and Portugal. You will also find boutique South American wines from Argentina and Chile. They had wines from Israel, South Africa, New Zealand and of course the USA. 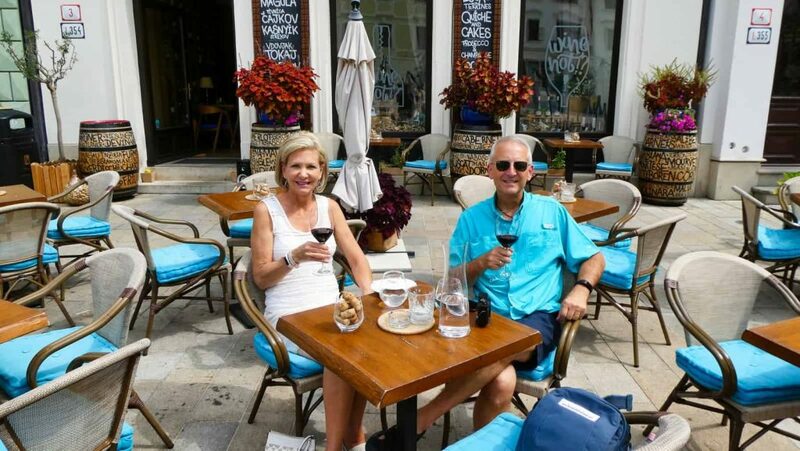 We tried some great Austrian wine here on the recommendation of the owner. 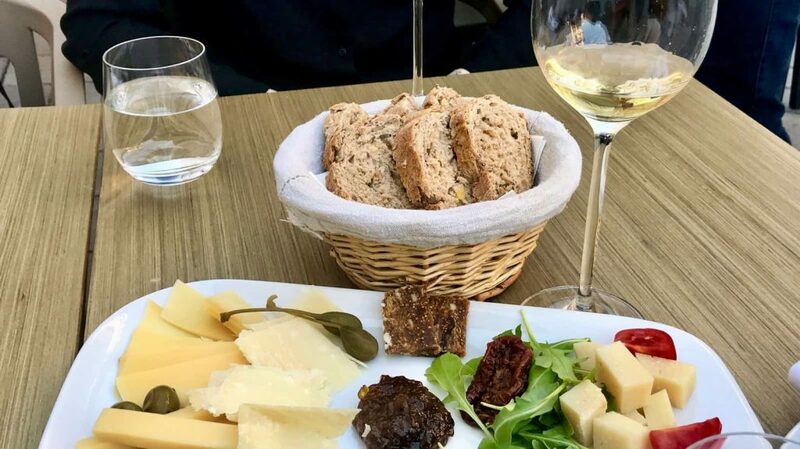 In addition, we ordered some small bites consisting of a mixed plate of cheeses, prosciutto, and a few other bitesize items. The restaurant and tasting area are essentially three rooms. They too have a great alfresco area in front of the wine bar, so we sat outside. Our guide told us that Vinimka has won architectural prizes and when we toured the inside, we could see why. They even have a special cognac tasting area. As a result, we finished a great day in Bratislava tasting wine at Vinimka with Dominika from BratislavaMan Tours. As I said earlier, I highly recommend staying in the old town. You will be right in the heart of everything to do in Bratislava, and you will not need a car. 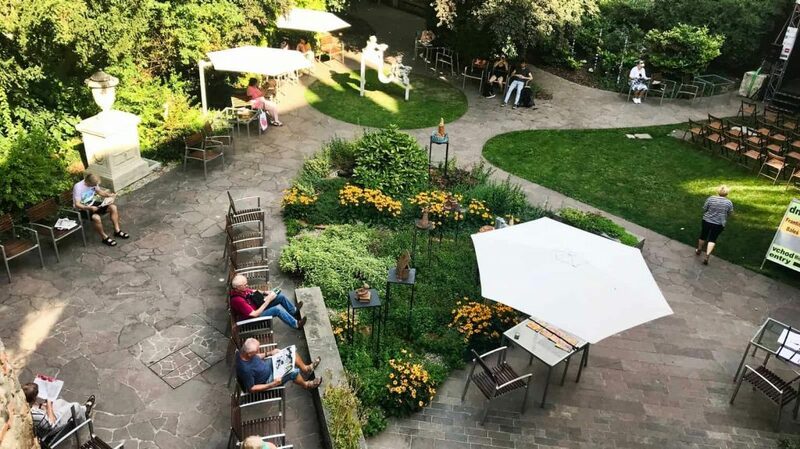 We chose the Aplend City Hotel Michalska because its located in the oldest and historically wealthiest parts of Old Town, and only a few feet away from The Michalska gate. Most noteworthy, the hotel was once a baroque middle-class house built in the 15th century. They remodeled the home, and it became a hotel in 2017. The modern atmosphere of the hotel blends nicely with the historical exterior. Not to mention the staff is friendly, and there to help should you need something like calling a cab. Even more, there is an excellent view of the Bratislava Castle from some of the top floor windows. Consequently, we took an excellent night picture. They have a nice breakfast in the morning consisting of both hot and cold foods. Also, the Michalska hotel has a sister hotel called Aplend City Hotel Perugia. That hotel has a nice restaurant and bar. Both hotels have nicely appointed clean rooms. Although the best part of either of these hotels is their location. You are in the heart of the city so everything to do is all around you. 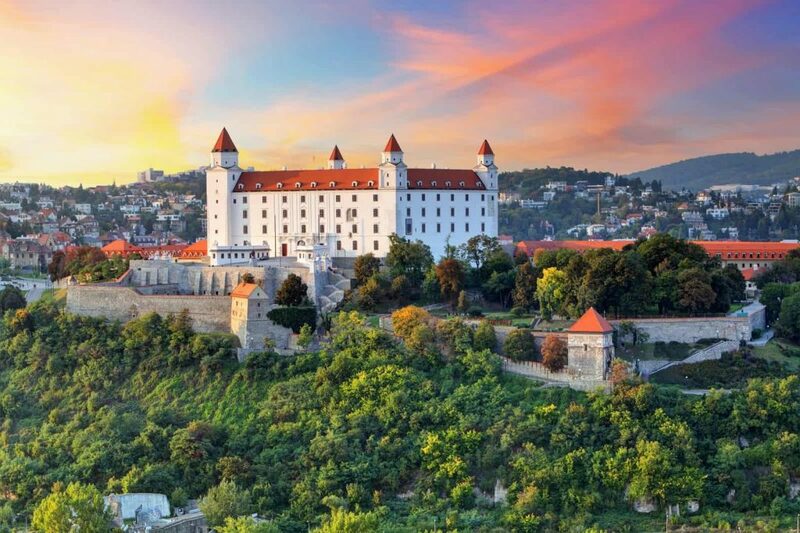 Bratislava, Slovakia’s capital since the country’s independence in 1993, is worth visiting. It exudes history with its medieval and Gothic old town, and its crowning castle, rebuilt to Renaissance regalia. In contrast, you will see stark-angled, communist-era buildings and a futurist out-of-this-world bridge. And as luck would have it, they have some great wine tasting venues. Bratislava is small for a capital city, so the pace is slow and inviting. Like always, we recommend a private tour when possible. You can’t go wrong with one of the BratislavaMan tours. Their guides were friendly, very knowledgeable and spoke excellent English. 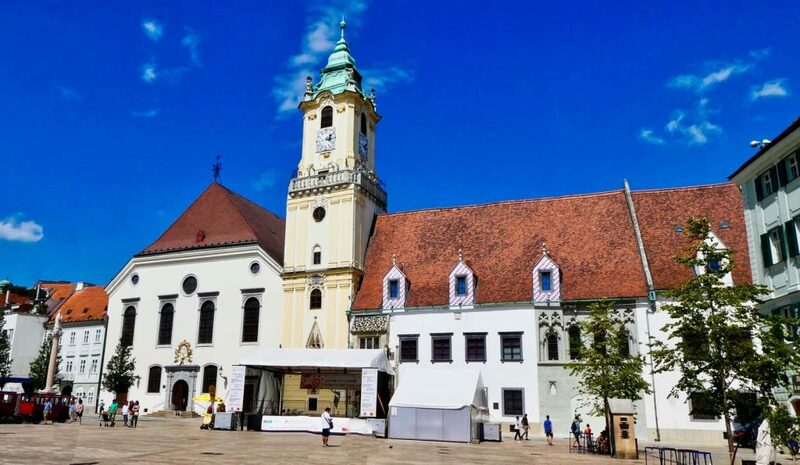 While visiting Bratislava, you might want to take an hour drive over to Vienna Austria. Check out our article on 5 Unusual Things You Can Actually do in Vienna Austria. 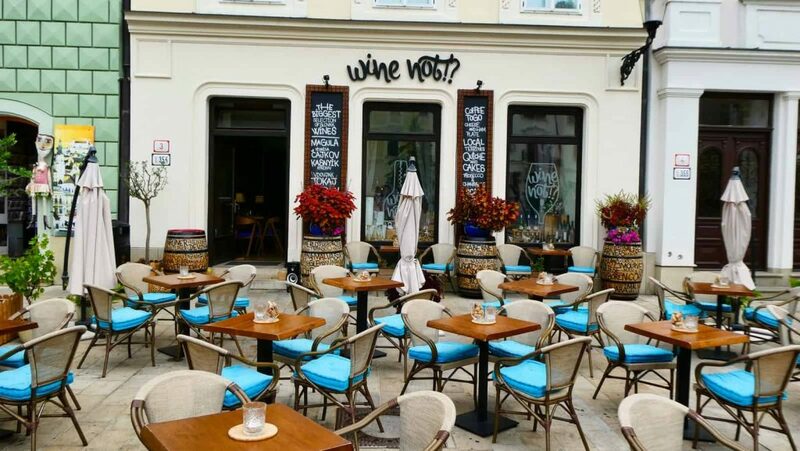 Where to taste wine in Bratislava? 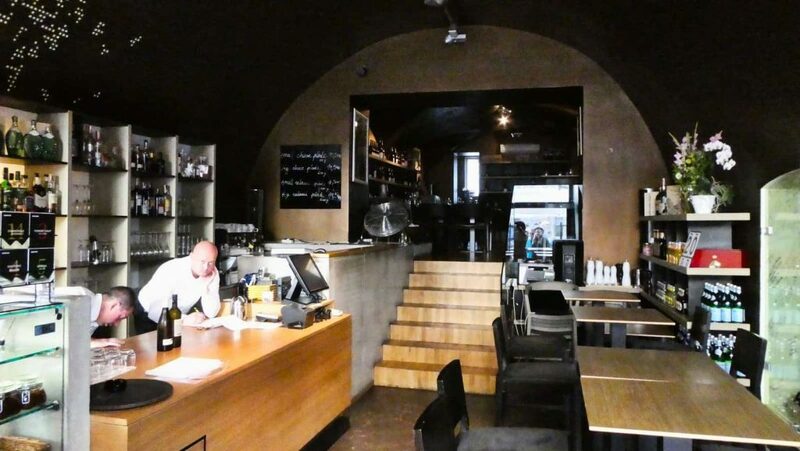 The 3 best places for wine tasting in Bratislava are Wine Not, Wine Trunk Gallery and Vinimka. 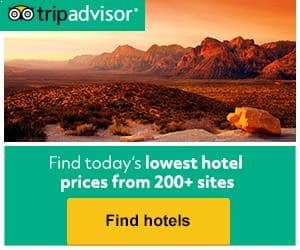 Where is the best place to stay in Bratislava? The best place to stay is in the city center. 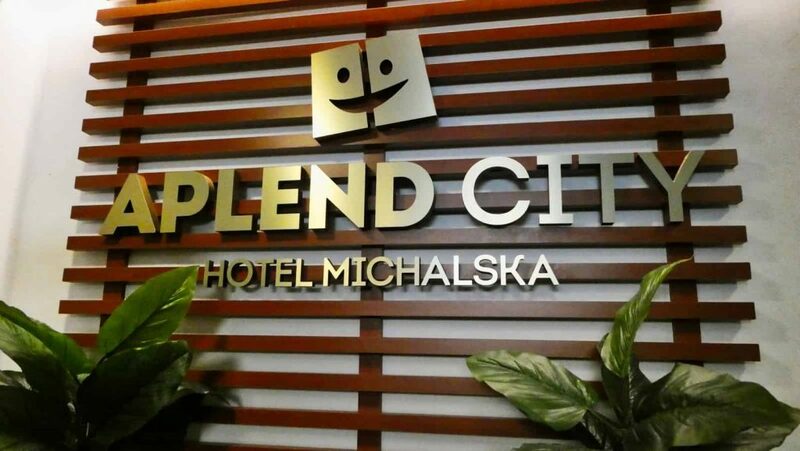 We recommend the Aplend City Hotel Michalska. It’s very close to Micheal’s gate. Highly informative article. Here all information’s are very useful and important for me and every one. Thank you very much for sharing. You had me at wine! 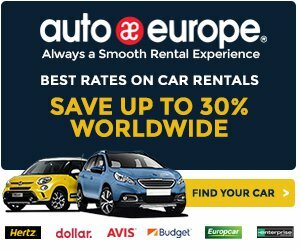 I’ll be in Europe for several weeks next year and am really hoping to get in a visit to Bratislava. Thanks for putting it on my map. You’re welcome Eden. Nice to hear you’re a fellow wine lover. Awesome blog. I was searched this topic. 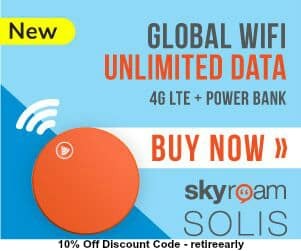 Finally I got the information in this blog. Thanks for sharing this information. Thanks Sri Sairam. We appreciate the compliments. Hey, very nice site. Thanks for sharing.